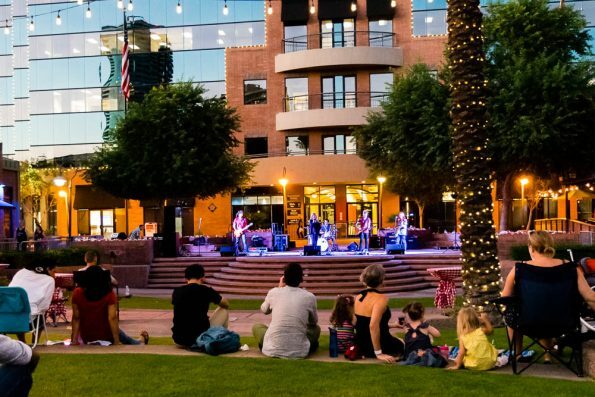 This October, The Downtown Tempe Authority has launched a new weekly concert series at Hayden Amphitheatre called Beyond The Bricks: Thursday Night Live presented by State Farm. Now that the weather is becoming bearable in the evenings, this free music series offers families, locals and residents a fun and informal way to spend the evening outdoors. Attendees will be able to enjoy musical performances by revered and up‐and‐coming local bands and artists. The ADA‐compliant, wheelchair accessible series kicked off with local band Georgia Chrome and will run through the end of May 2017. 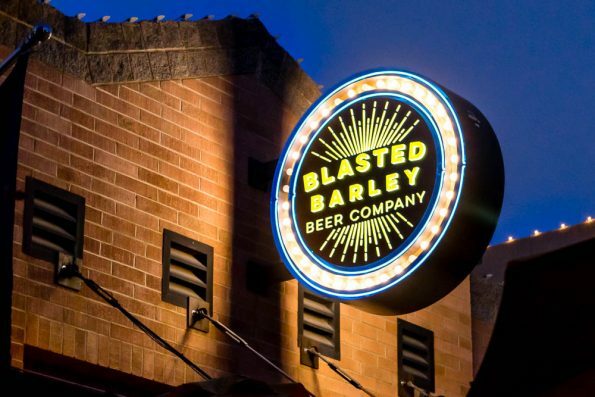 Food and refreshments will be for sale from local Tempe eateries such as Blasted Barley Beer Company and Bacus Bros Hot Dogs, as well as beer and wine for those 21+. Attendees are encouraged to bring a blanket or chairs and their friends to enjoy the weekly event which opens at 5:30pm, with live music starting at 6pm. November 24 | Happy Thanksgiving! January through May To Be Announced! Since 1993, the award‐winning Downtown Tempe Authority has been the private, non‐profit organization that works in partnership with the City of Tempe to increase the value of Downtown Tempe through enhanced management, safety, marketing and promotional services on behalf of DTA members and other downtown stakeholders.